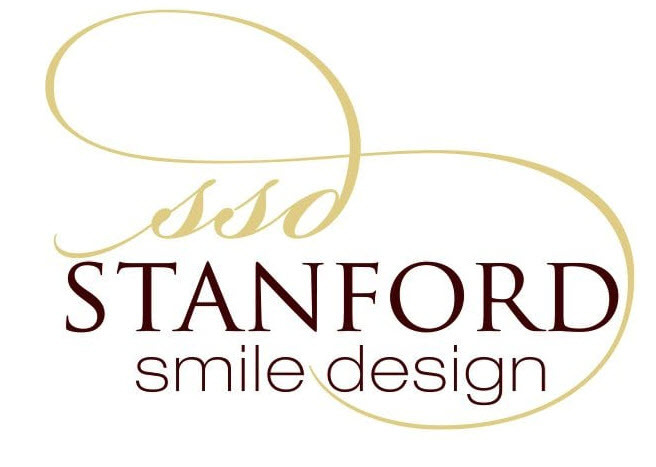 When you visit the Palo Alto dental office of Dr. Babak Mostaan, your smile is our top priority. Our entire team is dedicated to providing you with the personalized, high quality dental care that you deserve. 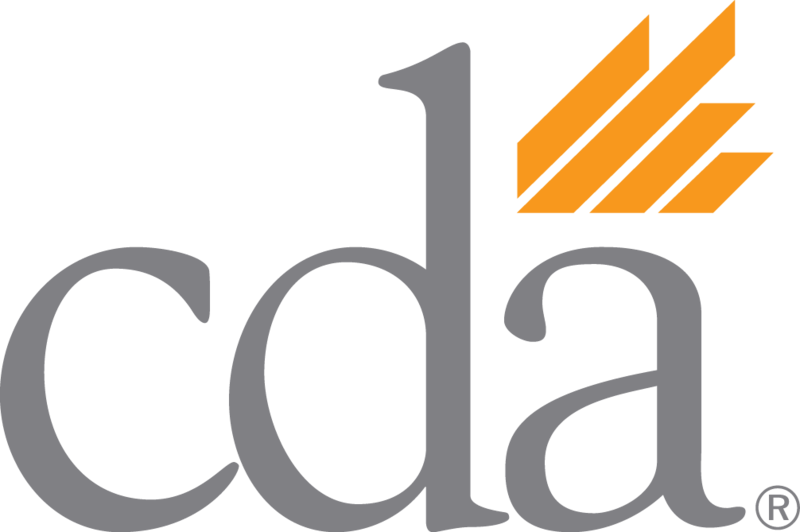 We genuinely hope this site is helpful to you in learning more about our practice, dental conditions and treatments, dental recommendations, payments & insurance and more. Please browse through our website and be sure to give us a call if you have any questions or would like to schedule an appointment. You may also use our online appointment request form to schedule your appointment. Palo Alto Dentist, Dr. Babak Mostaan is dedicated to cosmetic dentistry such as Exams, Teeth Whitening, Veneers and more. We are looking forward to your visit to our Palo Alto, California dental office.